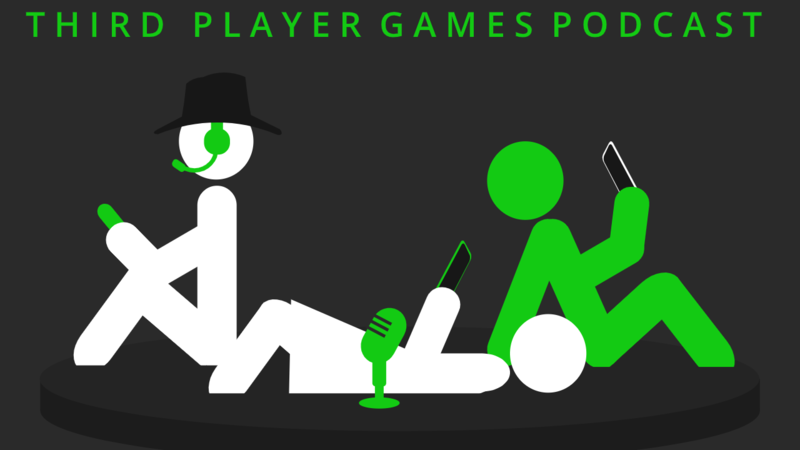 Third Player Games Podcast episode 49 is here! Josh & Amy have gone full cowboy on us, that’s right, they practically live in Red Dead Redemption 2. Have no fear though! They also played indie game Race The Sun! Meanwhile Jeffers made a return to Splatoon 2. The trio also does a deep dive into mobile gaming, stemmed from a wild ride of video game news this week, all stemming from a crazy Blizzcon and the announcement of Diablo Immortal. Nintendo recommits to “keep the business going” for 3DS. The low-cost alternative to the Switch still sells one million in six months.